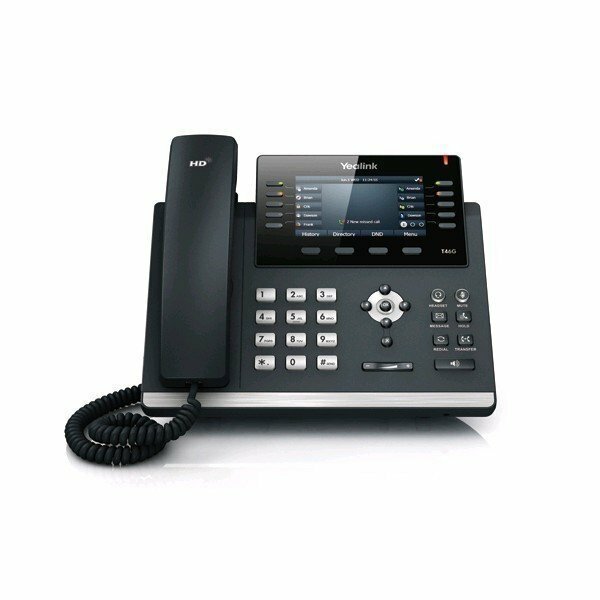 The Yealink T46G is the latest and revolutionary VoIP / SIP Phone for business executive phone users and busy professionals. 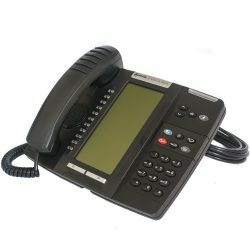 With a high res TFT colour display screen to deliver a rich visual user experience and Yealink Optima HD tech for rich, clear, life like voice comms. 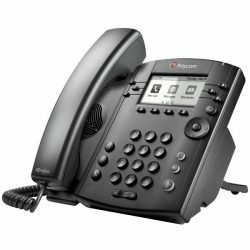 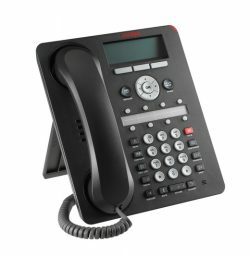 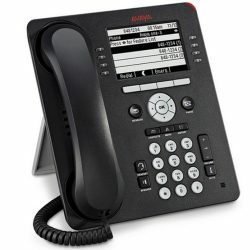 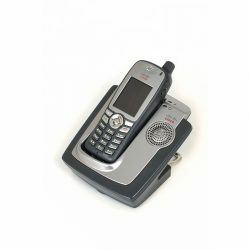 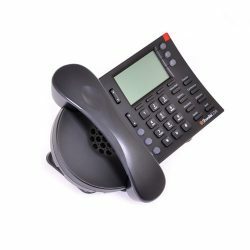 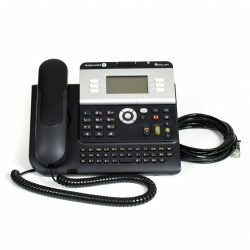 This T46G VoIP phone supports Gigabit LAN with its integrated network port, a variety of other device connections, including EHS headsets and USB. 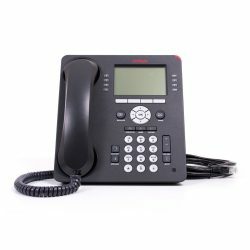 In addition to this, with its programmable one touch keys, it supports a vast array of productivity enhancing phone features. 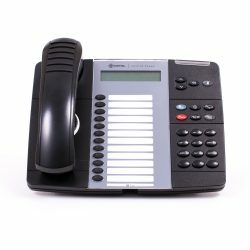 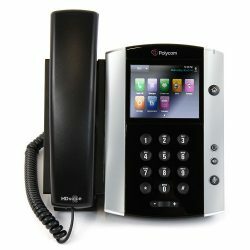 The Yealink T46G is a high profile IP phone for busy office workers with a host of useful features and a large colour display to help you use the phone features. 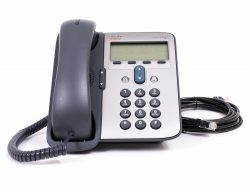 The T46G supports Gigabit LAN for high speed connections, allowing HD wide band audio for the clearest sound quality. 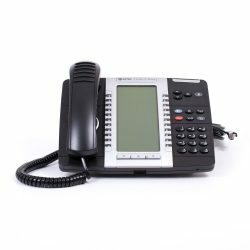 Integrated PoE means you will not require a PSU if you have PoE support on your local area network. 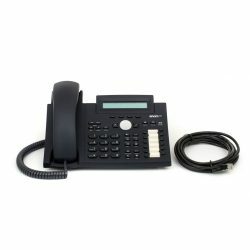 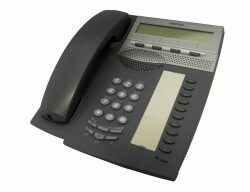 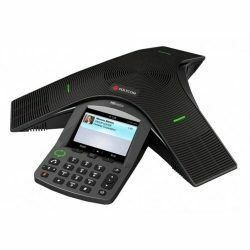 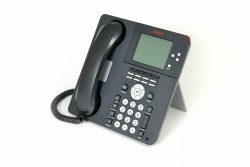 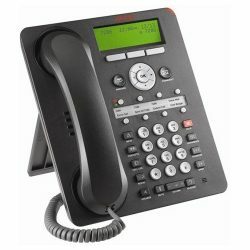 1 review for "Yealink T46G IP Phone NEW"